Effective parent-teacher communication is crucial in helping students learn. But for busy teachers, it can be challenging just to keep up. Can apps and other digital tools make it easier to keep everyone -- parents and students -- in the loop? Transparency and equity are key to managing any communication between home and school. Watch here to find a variety of tools and useful tips to help you better engage your parent audience. 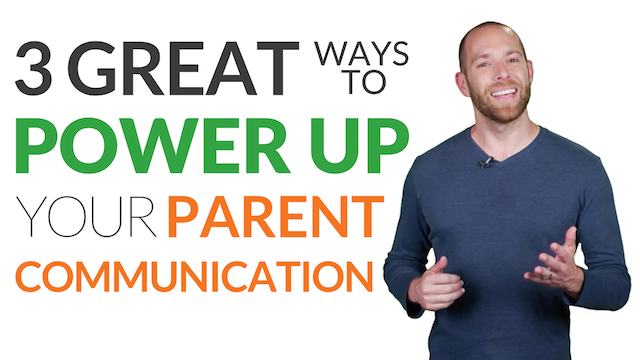 For more resources, check out our Power Up Your Parent-Teacher Communication page.